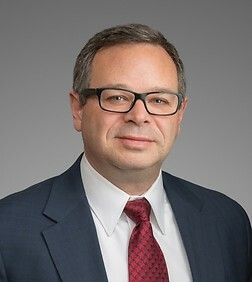 Bruce Chapman is a partner in the Intellectual Property Practice Group in the firm's Los Angeles office. Bruce’s practice focuses on patent litigation and he also represents clients in trademark, copyright, trade secret, antitrust and other intellectual property related litigation. His litigation experience includes representing companies in the many areas of advanced technologies such as medical devices, electronics, software, biotechnology, automotive, and telecommunications. He has represented clients in more than 75 litigations and appeals, serving as lead trial counsel in more than twenty cases. Currently representing manufacturer of electric grid voltage optimization technology against a competitor. Varentec, Inc. v. Gridco, Inc.